Scattered Thoughts of a Crafty Mom shared this tutorial for making a super simple (and SUPER snuggly!) fleece blanket in just a few minutes. What a great last minute gift idea! I am head over heels for this neutral winter decor from The Happy Scraps! 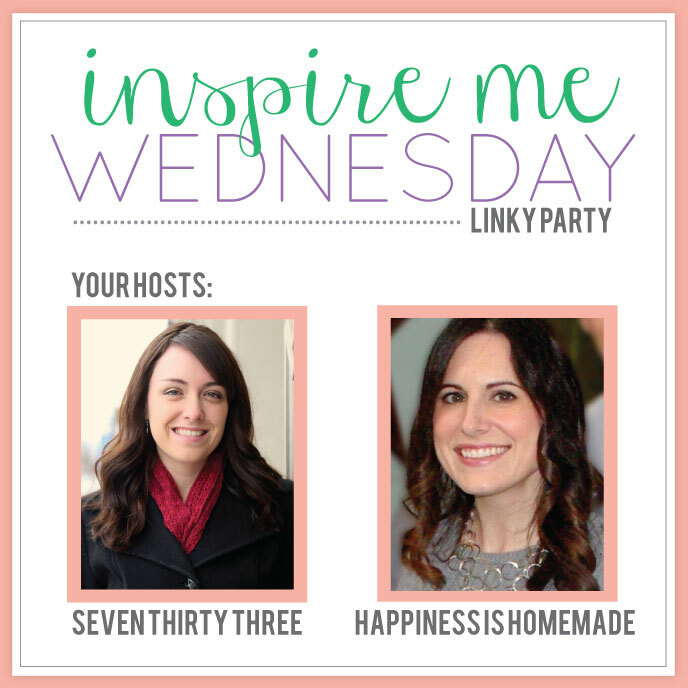 Head on over to her blog for the details on how to make all of the different decorations that you see here! 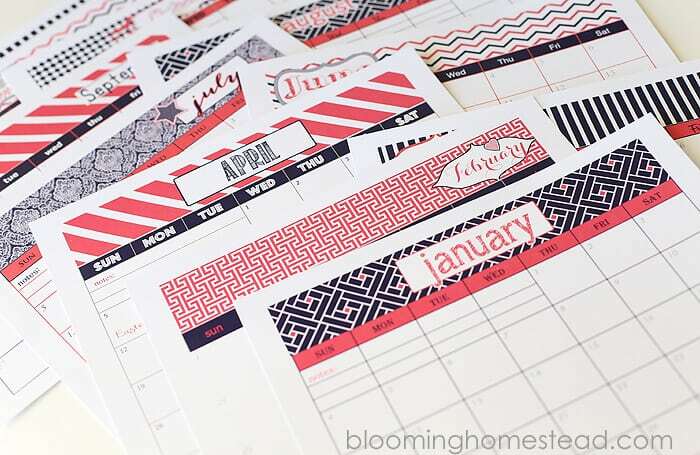 2015 is right around the corner, and Blooming Homestead has you covered with these adorable printable calendars that come in TWO different styles and colorways!